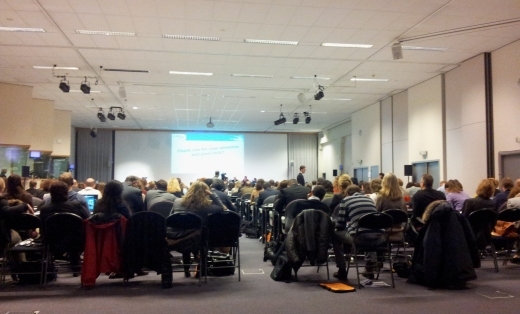 ATLEC coordinator PhoenixKM attended the event organised by the Education, Audiovisual and Culture Executive Agency (EACEA) for new projects on 19-20 January 2012 in Brussels, Belgium. EACEA is responsible for the management of certain parts of the EU’s programmes in the fields of education, culture and audiovisual. On the first day, several sessions were organised regarding project management issues overall, including sub-programme meetings. The 2nd day consisted of LLP workshops (dissemination and exploitation, financial management and project management). Presentations will be collected and made available to all partners.